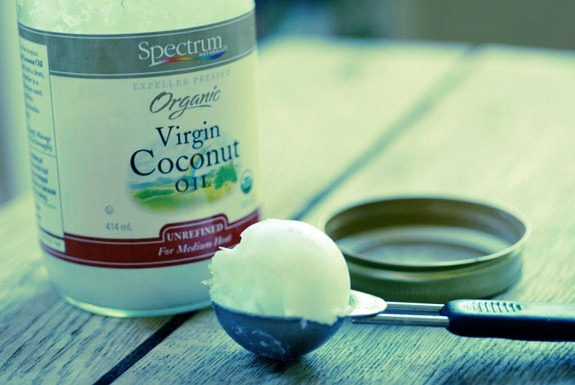 Melt the desired amount of coconut oil in the microwave, moisturize the oil on the scalp all over🙆 **warning**it will make a mess.. But when finished moisturizing. Put hair in a bun and leave in for 45min to an hour⏰... It WILL take a while to rinse, but make sure you get it out.